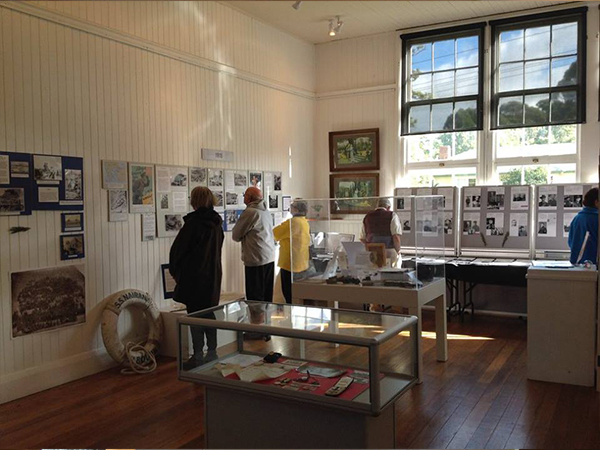 The Dover Museum and Gallery is situated in the Dover Old School Huon Highway, Dover. 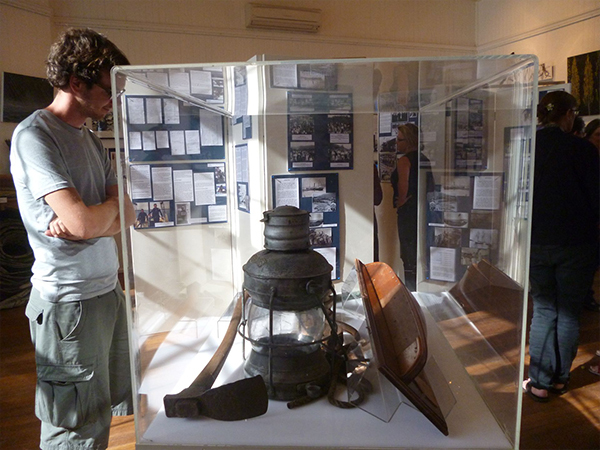 It welcomes visitors to view the Far South through heritage and art. 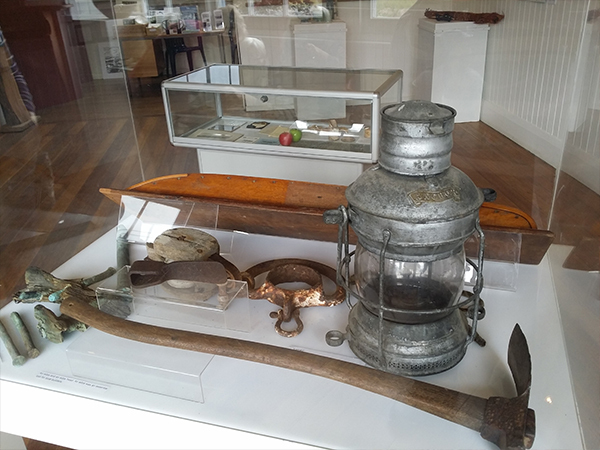 The current exhibition features Dover's history between the 1840s and 1940s with snapshots of events from each of the decades. 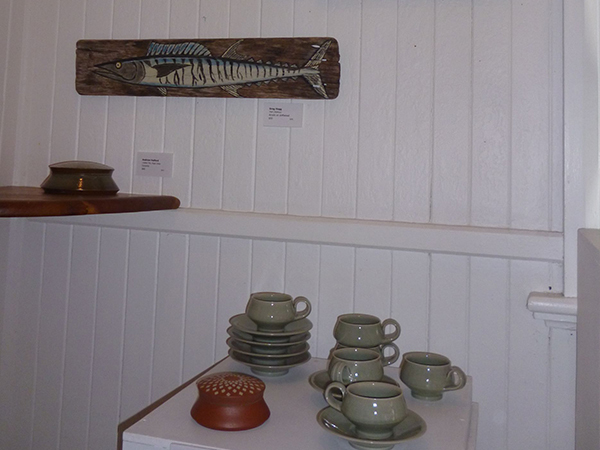 Talented local artists and potters'work is featured and is for sale. 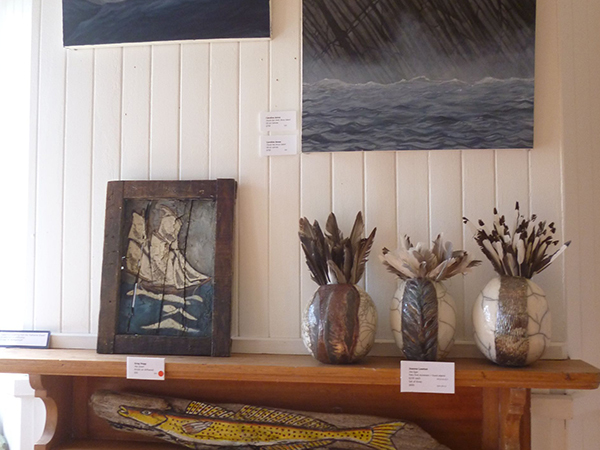 Visiting hours are 10:00am to 4:30pm, Saturday, Sunday and Monday through summer, Sunday only through winter. 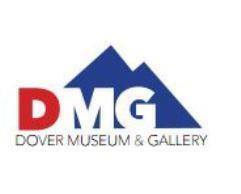 The Dover Museum and Gallery is managed by the Dover History Group.